Search "wegański sklep internetowy" 2 results have been found. 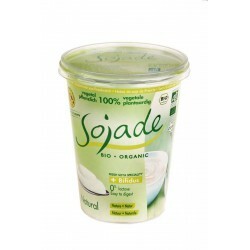 Natural soybean yoghurt BIO 400g SOJADE at VegeVege.pl online shop. 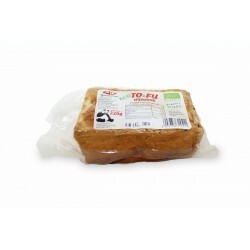 Vegan, with live cultures of bacteria - are NOT bred on zoological products.